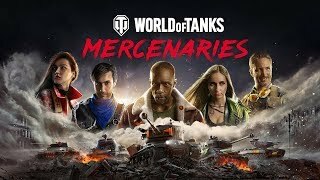 1/25/2019: Mech battles are coming to World of Tanks: Mercenaries. 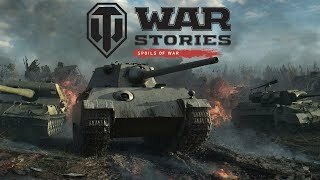 12/18/2018: Roll out with a Toy Tank or Toy Arty and wage the most festive war ever, fighting it out on a battlefield of presents under a decorated tree. 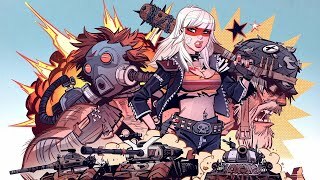 11/16/2018: Comic artist Brett Parson of Tank Girl fame has created an Outcast line of tanks and characters for World of Tanks: Mercenaries. 6/26/2018: Join a new fight in a world where history has been rewritten and lawlessness has taken hold. 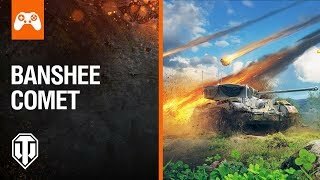 6/6/2018: World of Tanks: Mercenaries introduces a brand new Mercenaries nation with a full tech tree. 4/3/2018: The year is 1948, and World War II never ended. 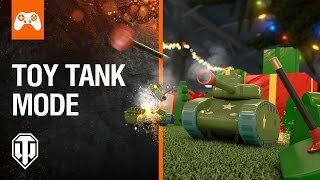 3/15/2018: Strike enemies with devastating impact with this special Irish Hero tank. 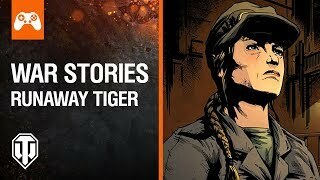 12/7/2017: The Tiger I is only a field test away from being unleashed on the Allied front lines, but French Resistance spy Marianne Durieux has hatched an audacious plan to steal a Tiger I tank. 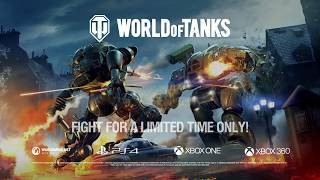 8/17/2017: World of Tanks introduces its new campaign mode. 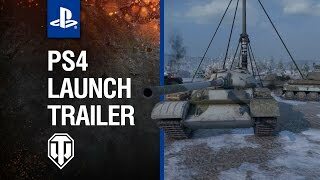 1/19/2016: World of Tanks invades the PS4. 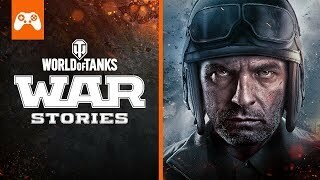 9/16/2015: World of Tanks is deploying to the PS4.